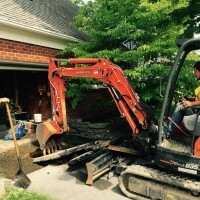 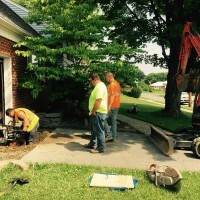 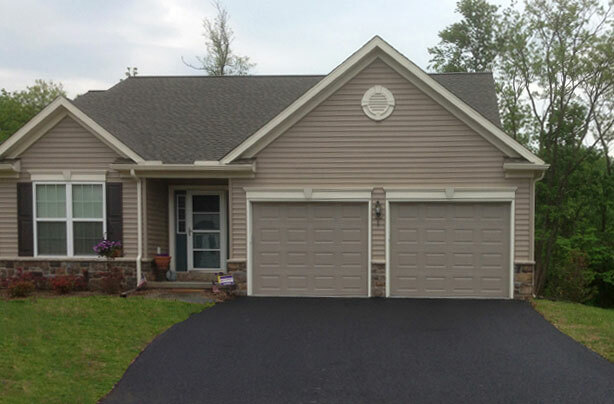 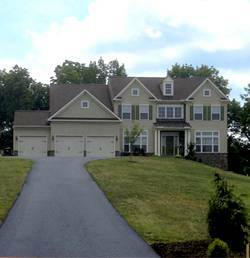 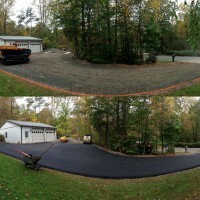 Create a positive first impression with a properly constructed driveway. 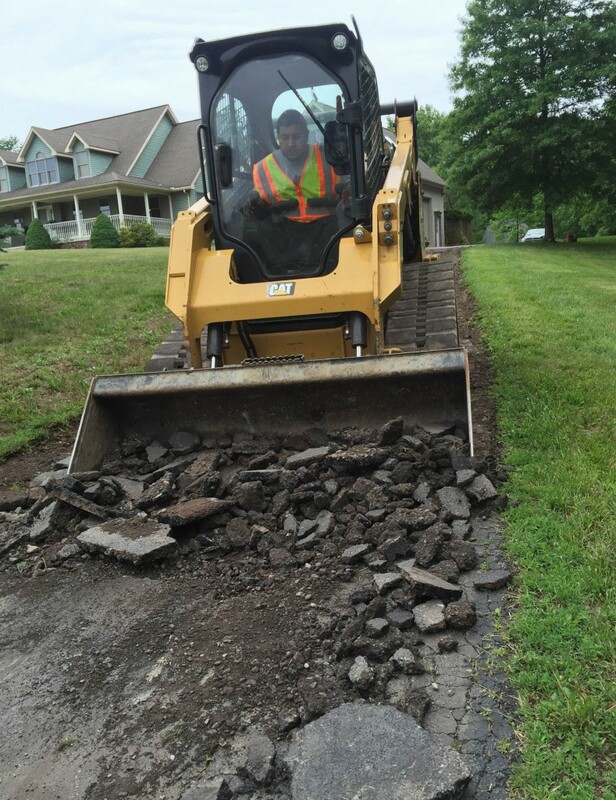 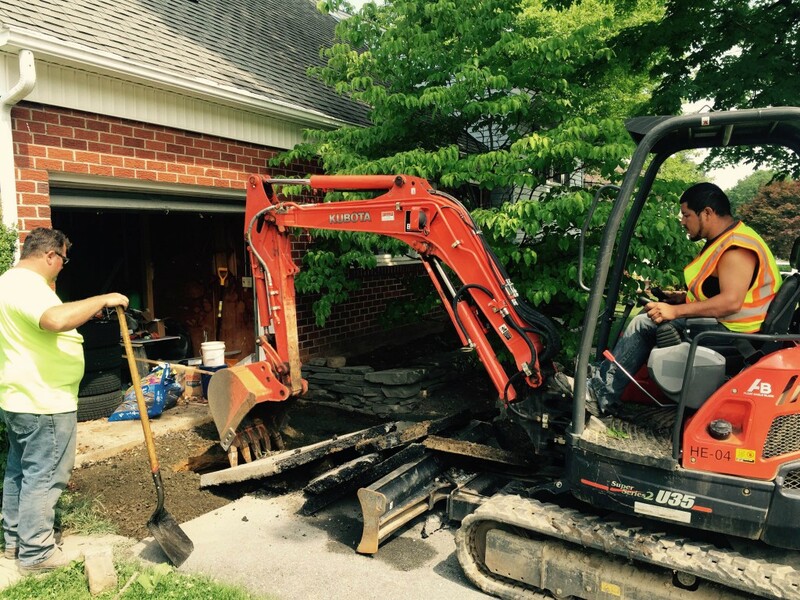 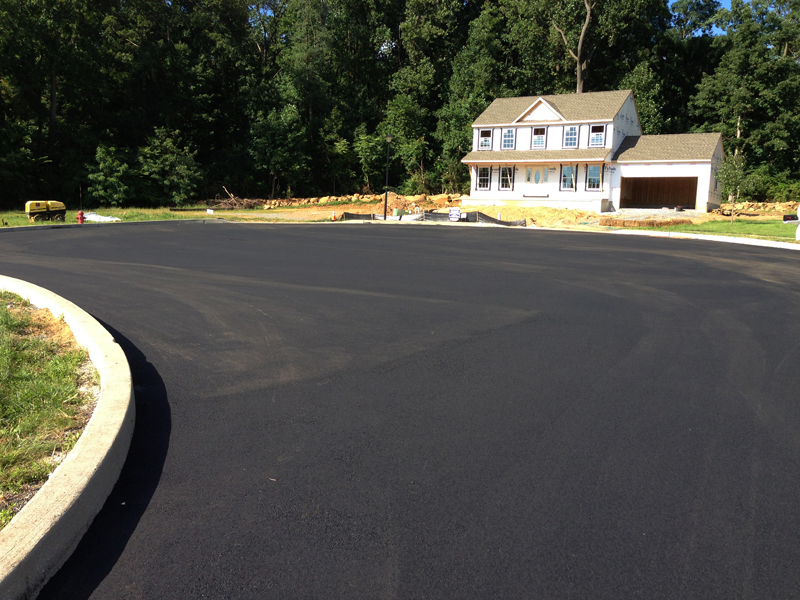 Whether you are looking for a new driveway, a complete repaving, or repairs – Berg Paving’s team of professionals are here to help. 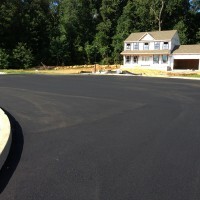 Our team looks forward to meeting your paving needs. 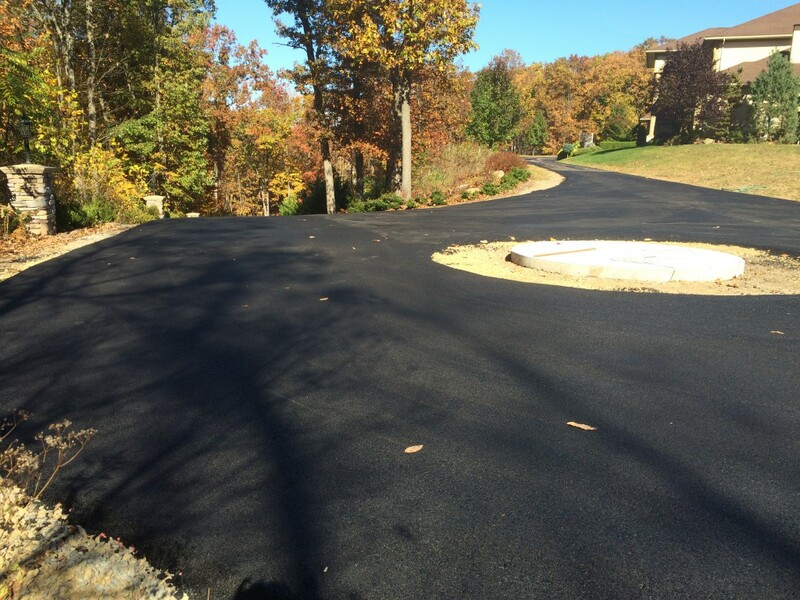 From new paving to resurface or repair work, our estimators will work with you to determine the best solution for your driveway needs. 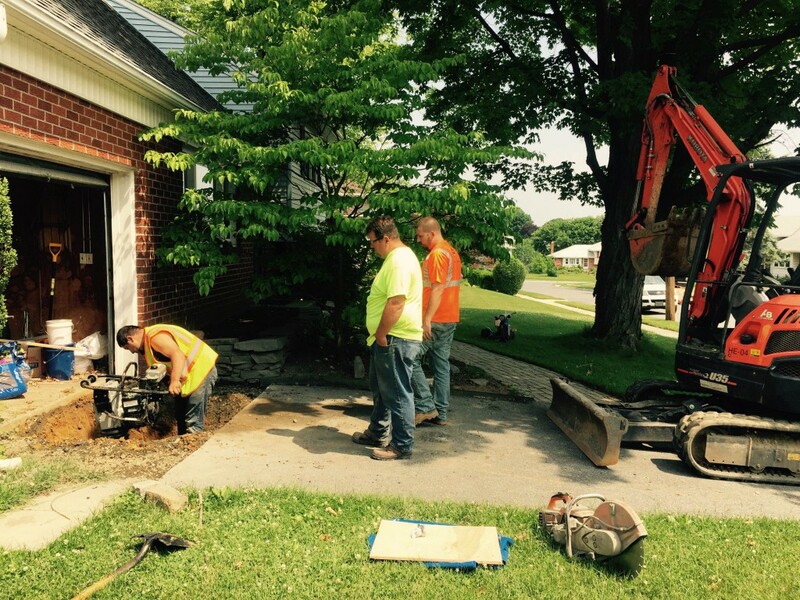 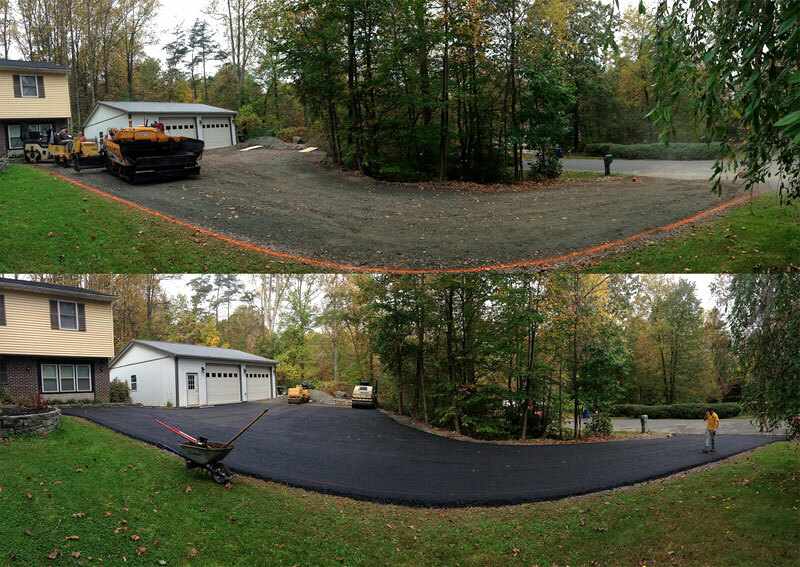 Anyone can put in a cheap driveway, but we strive to install driveways that will be both beautiful and long-lasting. 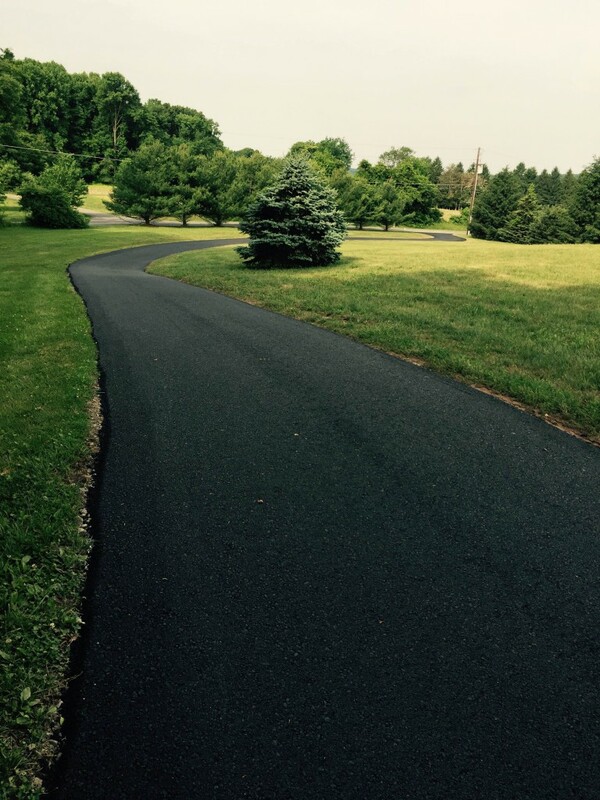 If your farm, small business, or driveway needs work, turn to Berg Paving. 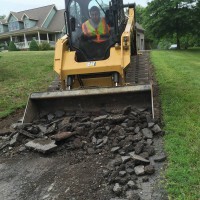 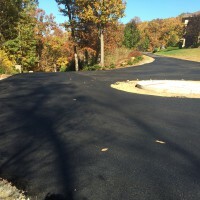 With crews devoted to residential work, you can be assured that the Berg Paving team assigned to your job has the experience required to make your job top-notch. 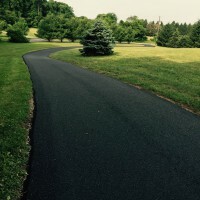 For more information about our residential paving services, please contact Berg Paving today. 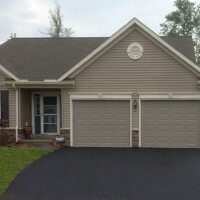 A member of our staff will gladly answer any further questions you may have.